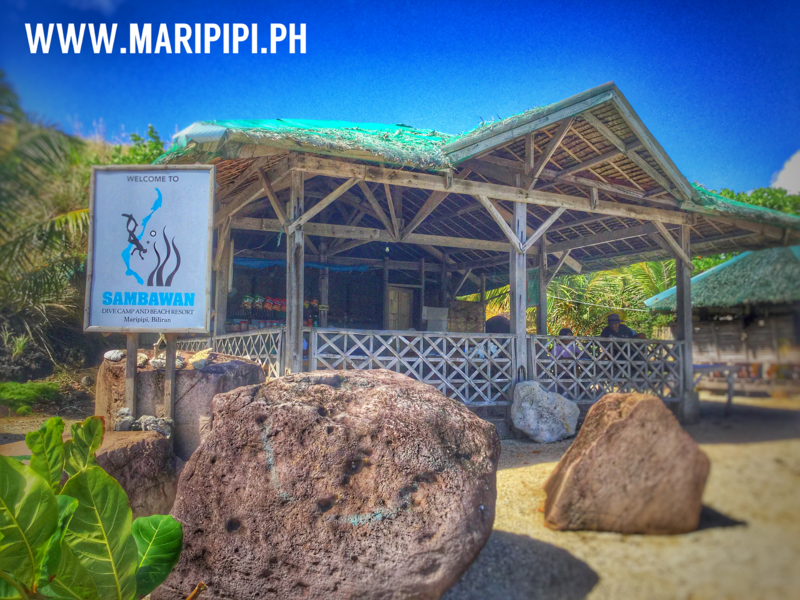 You can also book at JOHN ALEX STORE Naval public Market near @ Symonns Bakeshop.. 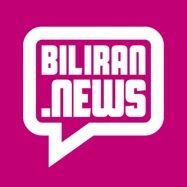 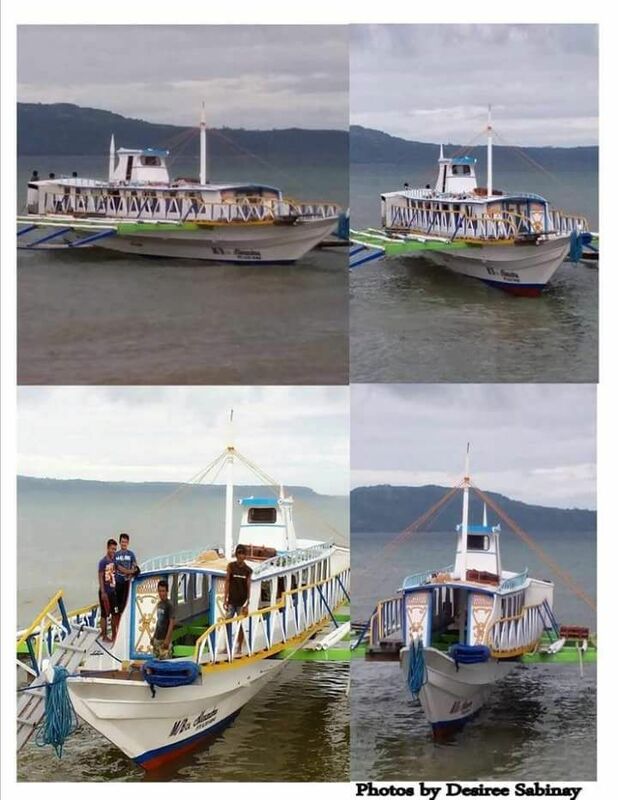 Passenger boats in Kawayan town are charging people between 2,000 and 3,000 for trips to Maripipi or Sambawan, and refuse to wait for other passengers so the price per person is reduced. 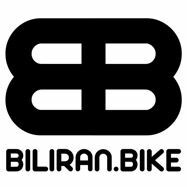 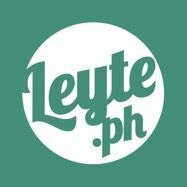 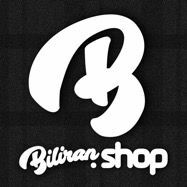 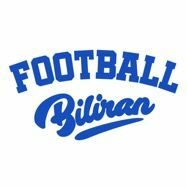 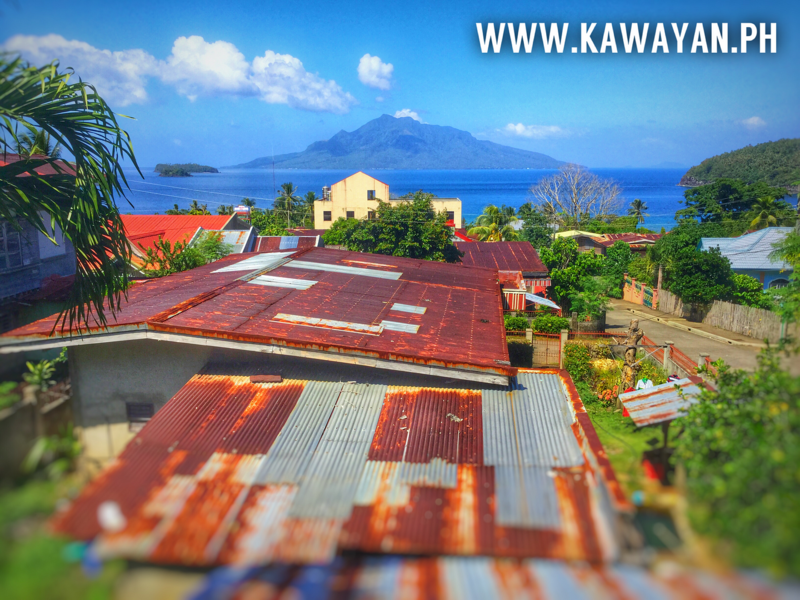 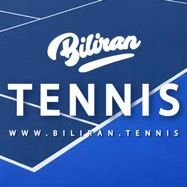 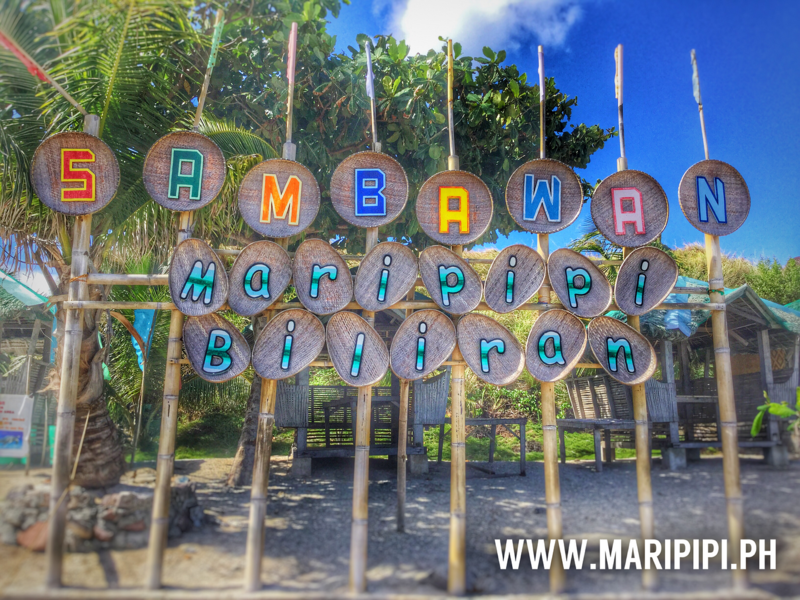 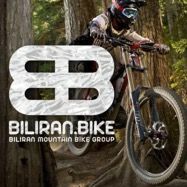 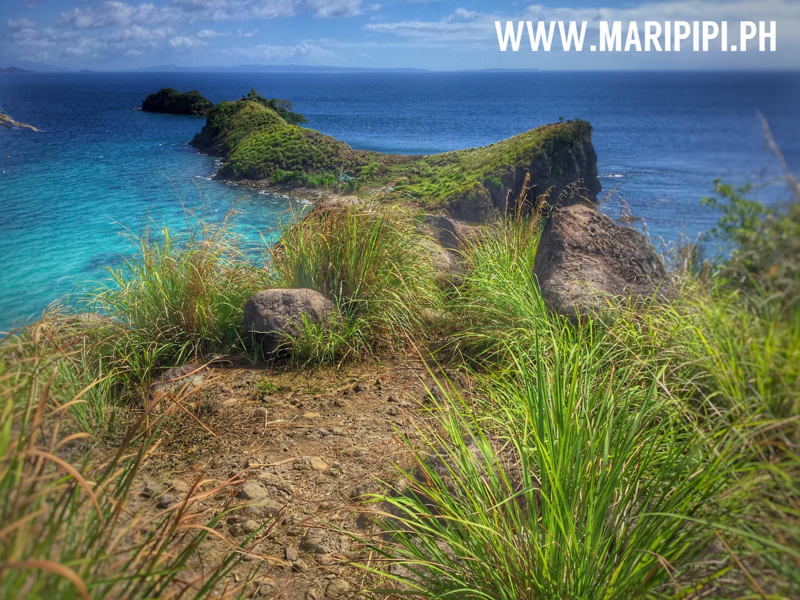 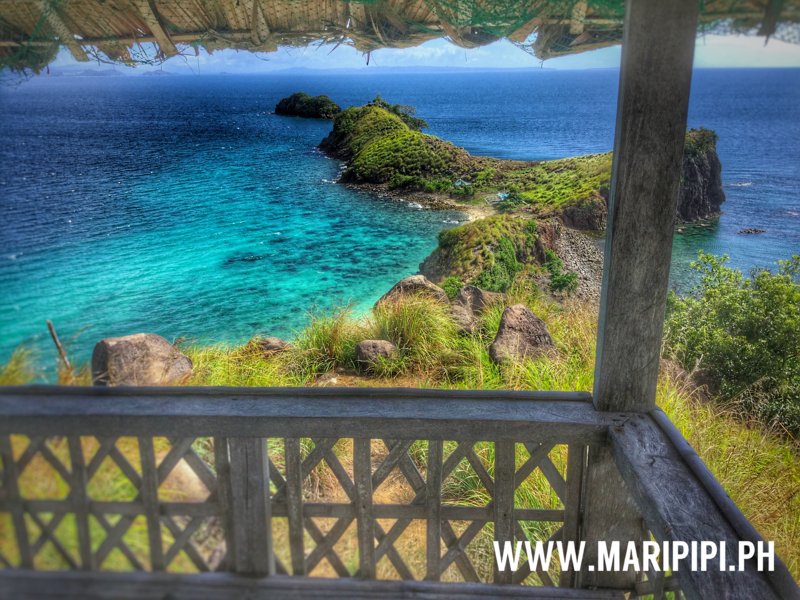 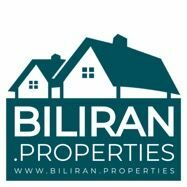 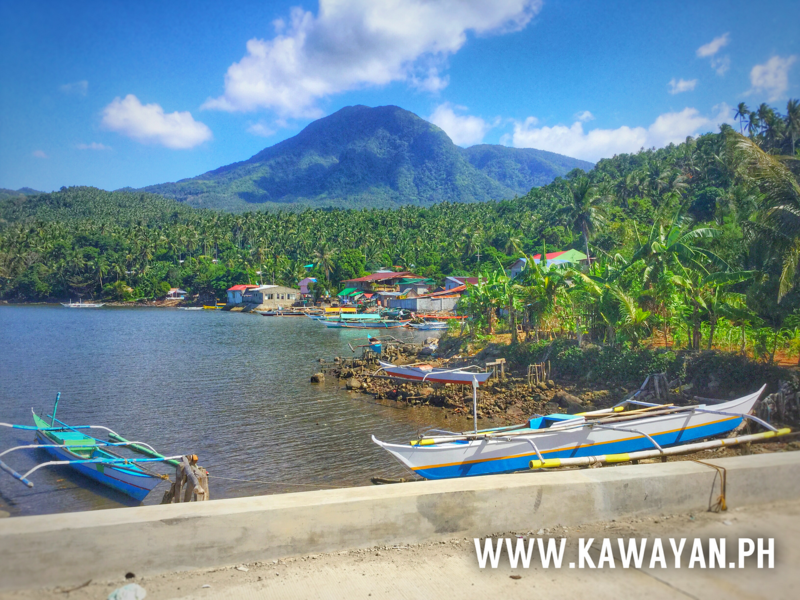 "Want to tour the beautiful islands of Biliran? 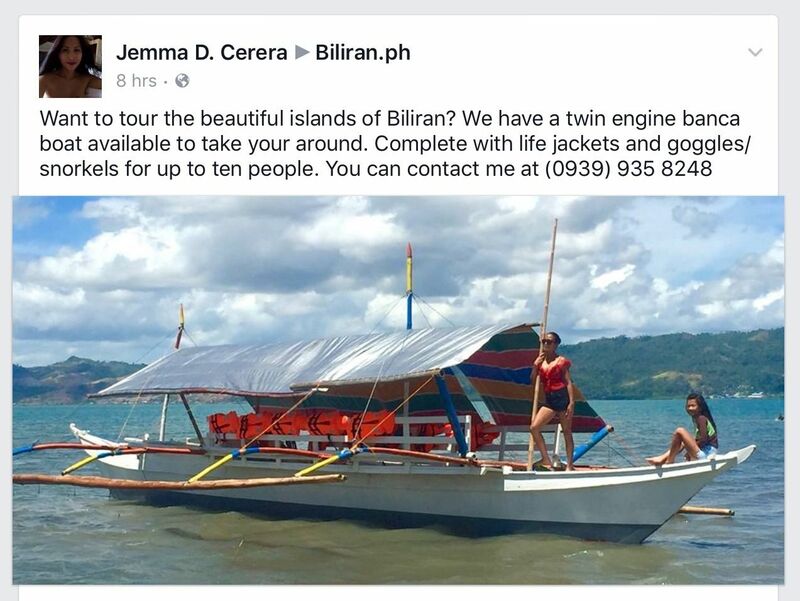 We have a twin engine banca boat available to take your around. 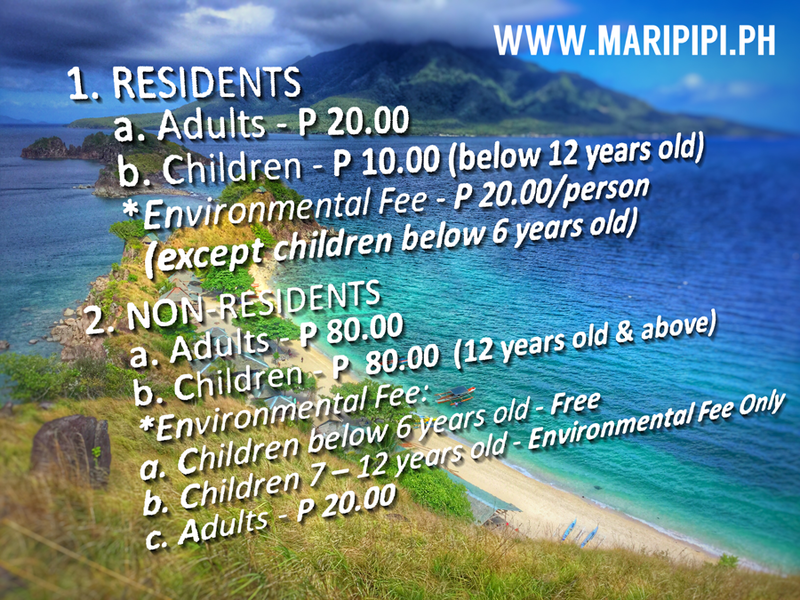 Complete with life jackets and goggles/snorkels for up to ten people. 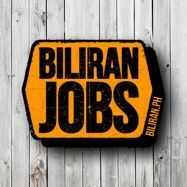 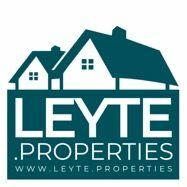 You can contact me at (0939) 935 8248"